All about the 10 Highest Paid NBA Players 2010. 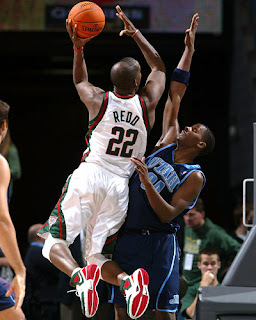 Michael Redd has been under very much of scrutiny as he has not been able to score more than 21.5 points per game. He also has not lead the Bucks into NBA play-offs as well. Redd signed a $91 million contract with the Bucks during the 2004-2005 NBA season that would last for 6 seasons. This staggering figure of $17 Million makes him at the top of Milwaukee Bucks pay roster. Richard Lewis failed to play first ten matches of 2009-2010 season because of the failed drug test. Despite all the bad things he has been through , still he's on the top of the highest paid in the team. 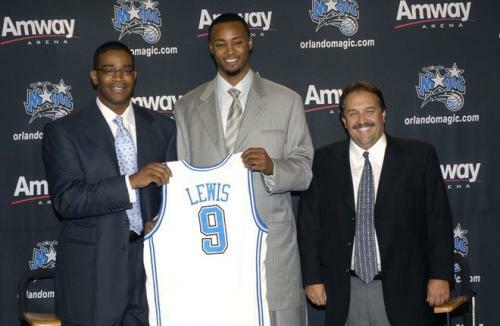 He signed a $118 million deal with Magic for a six year contract, before that he was more explosive being with the Seattle Supersonics as he is now. Taking in consideration his form, the question mark is that , is giving in almost $ 19 million per year is justified. 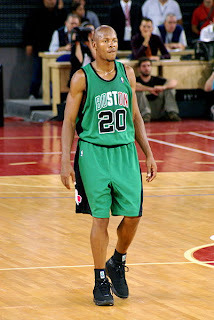 Ray Allen is the sharp shooter of the Boston Cletics NBA basketball team . Currently he ranks 8th in the top paid NBA players with a staggering 19.77 million dollars on a yearly basis. With Paul Pierce (7th top paid basketball player in the world) , Shaquille O'Neal (5th top paid) ,and Jermaine O’Neal (3rd highest paid) playing in the same team maked Celtics a pretty strong team. 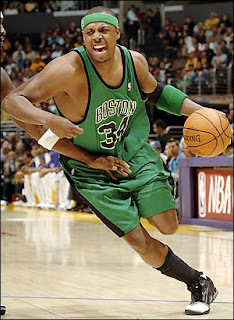 Paul Pierce is the team mate of Shaquille O'Neal, Jermaine O’Neal and Ray Garnett , who are amongst the highest paid basketball player currently bags 19.8 Million dollars a year.This proves the Celtics generosity towards the funding that they do for their players. He is one of the most dependable players in the Celtics side, and holds key for the future of Celtics along with his fellow Allen and Garnett. Dirk Nowitzki became the first foreign player to have made into the top earning list of NBA. 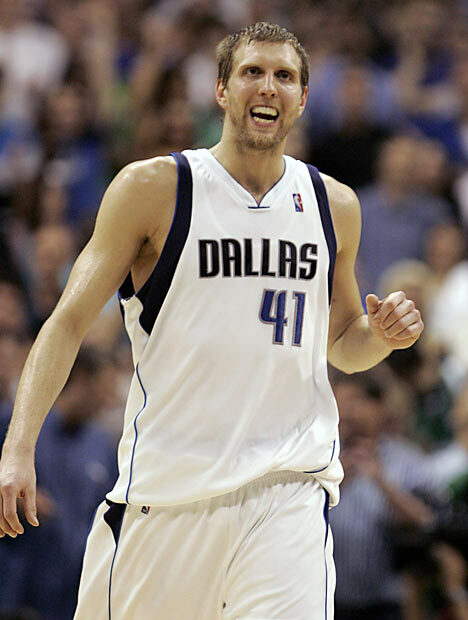 Nowitzki hails from Germany was picked up during the NBA dfrats by the Mavericks currently bags $ 19.8 million dollar yearly. 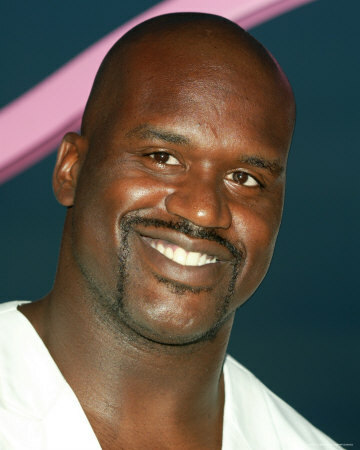 Shaquille O'Neal currently represents after so many year of basketball dominancy , still remains the most important figure in the NBA. He has represented Orlando Magic,LA Lakers, Miami Heat, Pheonix Suns, and Cleaveland Cavaliers in the past. 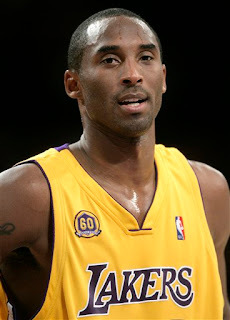 He takes into the top five of the top earning NBA players with a $ 20 million figure. 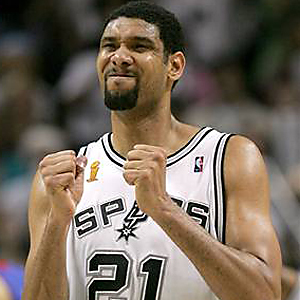 Tim Duncan of the San Antonio Spurs is one the most loyal NBA players to their teams representing them since 1997. Duncan’s is given with some generous amounts of 22.2 million dollars a year. Duncan with this heavy amounts invested on him, makes his every penny count for Spurs. Despite the fact that he scores lesser then 13.5 ponts per game he still manages to earn such a staggering amounts of money, more than Lebron James and Shaquille O'Neal. Which makes a lot of questions, as why he's been given with such generosity. Kobe Bryant the multi time MVP represents Los Angeles Lakers is one the greatest players ever to play in NBA; with more than 23 million dollars of income this year. His stupendous amounts of 23 million dollars makes his worth fully justify. 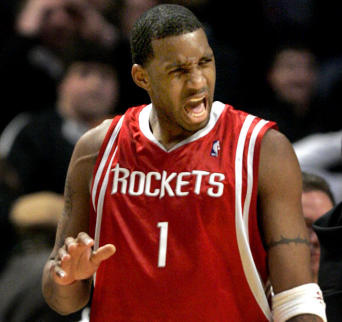 Tracy McGrady currently of the Detroit Pistons (previously for New York Knicks is the highest paid player in the entire NBA. 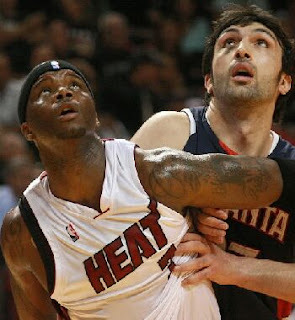 He was transferred to Pistons in August 2010 , after spending a small stint with the Knicks barely of 7 months. However, many have spoken that ‘T-Mac’ may be the biggest wasted potential as well, based on his recent performance.